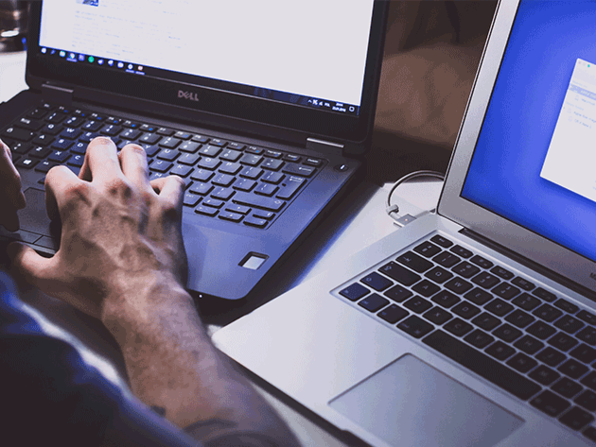 This course is your introduction to white hat hacking, or testing methodologies designed to safeguard against security threats on a system. 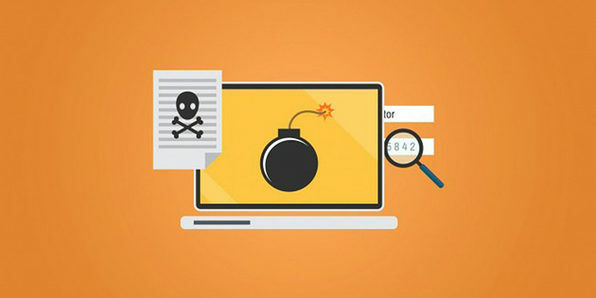 You'll learn to think and act like a malicious hacker, preemptively launching attacks they may perpetuate in order to prevent them. By mastering penetration testing techniques like attacking routers and cracking passwords, you'll not only learn how to identify security vulnerabilities--you'll learn a skill set coveted by many employers. Build your hacking environment by installing VirtualBox, setting up Kali Linux, etc. Steal data, attack routers, use SQL injections, etc. Jerry Banfield has been an online entrepreneur since 2011, having served hundreds of clients in over 20 countries and managed billions of Facebook ads. He has learned how to drive large amounts of organic Google and YouTube traffic to his website, and teaches online courses sharing his experience with students worldwide. A member of the MENSA society, Jerry holds degrees from the University of South Carolina and the University of South Florida. For more details on the course and instructor, click here. Ethical hacking and penetration testing. What is it and how can you use it? Introduction to Ethical Hacking. What is it in detail? What can you do to get the most out of this course? How to get help, ask questions, and solve problems in the course! Prerequisites for getting started with this course. Prerequisites success tips for getting the most out of this course. Basic hacking terms you will want to know getting started. Basic terminology such as white hat, grey hat, and black hat hacking. Basic terminology including SQL injections, VPN , proxy, VPS, and key loggers. Installing VirtualBox with rpm plus why use a virtual machine. Installing VirtualBox using the default package manager from repositories. Installing VirtualBox in a Windows 8.1 environment. Kali Linux installation within a virtual environment. Kali Linux installation after it is running and getting starting using it. Introduction to the Linux terminal. Linux Command-Line Interface (CLI) basics. 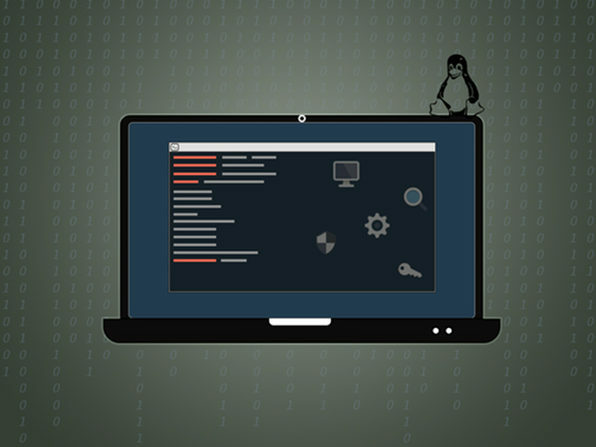 The Linux CLI explained in greater detail to give you a good understanding. External resources using public listings of known vulnerabilities. Intro to wifi hacker cracking WPA⁄WPA2. Installing aircrack-ng on Windows + crunch on Linux. For Windows Users. How To Set Up USB wireless Adapter with Virtualbox Part 1. For Windows Users. How To Set Up USB wireless Adapter with VirtualBox part 2. Cracking WPS pins with reaver part 1. Cracking WPS pins with reaver part 2. Cracking WPS pins with reaver part 3. Performing denial of service on wireless networks part 1. Performing denial of service on wireless networks part 2. Using known vulnerabilities part 1. Using known vulnerabilities part 2. Using known vulnerabilities part 3. Post authentication exploitation ( DNS ) part 1. Post authentication exploitation ( DNS ) part 2. Post authentication exploitation ( DNS ) part 3. DoS attack demonstration part 1. Introduction to Denial of Service attacks. DoS attack demonstration part 2. Combine slowloris.pl with nmap. DoS attack demonstration part 3 featuring ha.ckers.org. Metasploit ( reverse shell ) part 2 starting from a two terminal setup. Making reverse shells persistent on another system and escalating privileges. Creating a persistent reverse shell with Metasploit. Using NetCat to make any kind of connection you might need. How to upload a reverse shell onto a web server. Thank you for being a student here! What next? Bonus lecture with $9 coupons to all the rest of our courses!